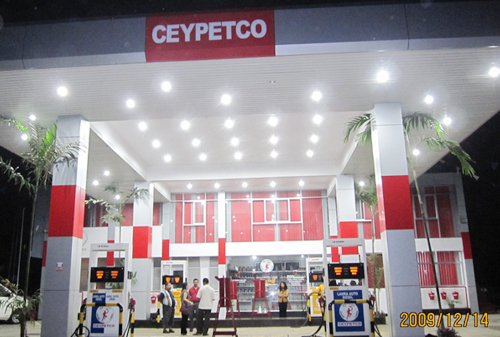 CLanka IOC, IndianOil’s subsidiary in Sri Lanka, is the only private oil company other than the state-owned Ceylon Petroleum Corporation (CPC) that operates retail petrol / diesel stations in Sri Lanka. Lanka IOC is ranked no. 1 among the island nation’s leading listed companies. IndianOil’s entry into Sri Lanka is in line with its Vision of becoming a transnational energy major. While expanding its market base to convert the surplus avails of petroleum products into more wealth for stakeholders, IndianOil is also committed to being a good strategic partner to Sri Lanka. Its vast experience in downstream petroleum operations in India is helping create a healthy and competitive petroleum industry in Sri Lanka for the larger benefit of the island nation. 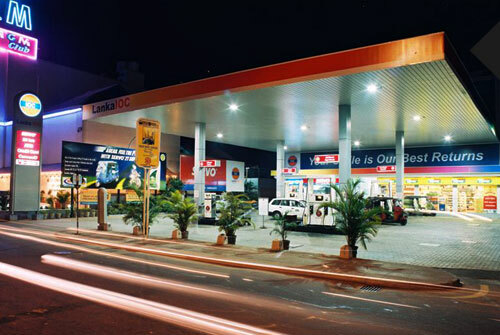 Lanka IOC operates about 150 petrol & diesel stations in Sri Lanka, and has a very efficient lube marketing network. 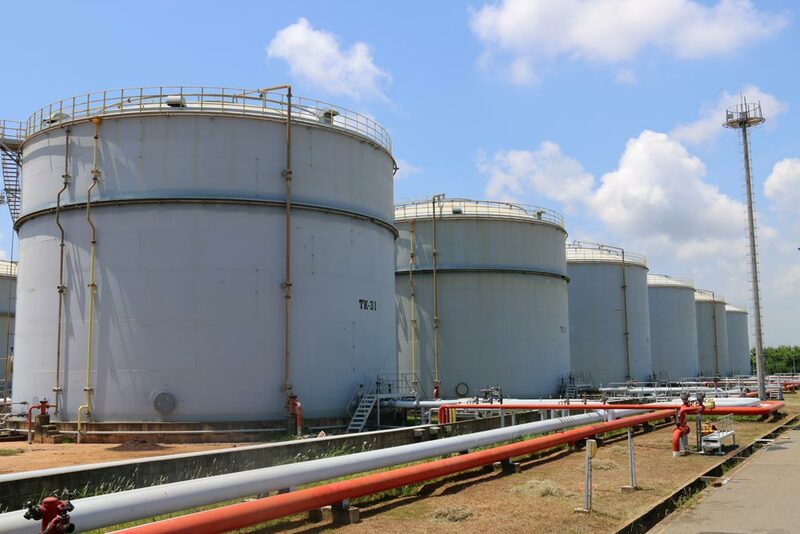 Its major facilities include an oil terminal at Trincomalee, Sri Lanka's largest petroleum storage facility and an 18,000 tonnes per annum capacity lubricants blending plant and state-of-the-art fuels and lubricants testing laboratory at Trincomalee. Lanka IOC’s activities not only provide the island nation energy security and supply stability but also upgrade the overall standards of service, particularly in the retail sector. 2017 © Copyright IS Division All rights Reserved.